SinePhase Measurement Software is designed for economic use of computer resources. 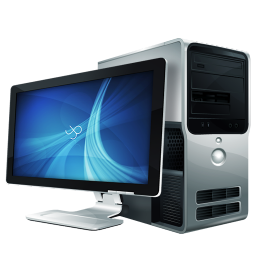 As a result, minimum requirements to computer hardware is achieved. You are not sure whether your hardware & software components are matching our needs or do you have any other question, please feel free to contact us. We are happy to help you.